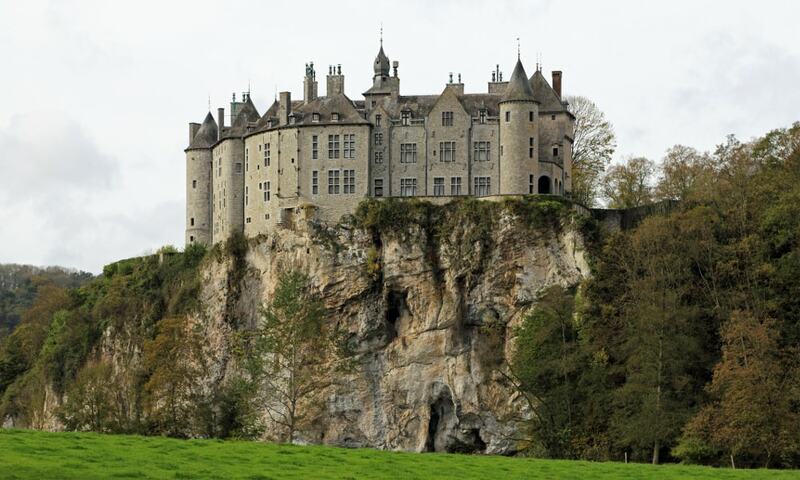 Walzin Castle was constructed in the 13th century, but the castle was burned down by the French army in 1554. A Renaissance horseshoe tower with four cannon ports was added in the 15th century, and that tower still exists today. There were several restorations later, the latest by Baron Frederic Brugman between 1930 and 1932. Victor Hugo made a drawing of the castle in 1863.